The Italian offshore season started with traditional Alassio regattas.The boats optimized by Cossutti Yacht Design achieved excellent results after three days of offshore racing and an inshore one. Congratulations from our studio to all owners and their crews! 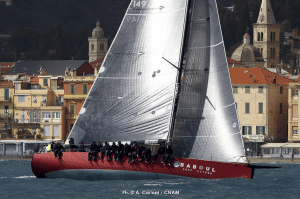 The TP 52 Blue by Roberto Monti and Cesare Bressan wins the ORC Class. 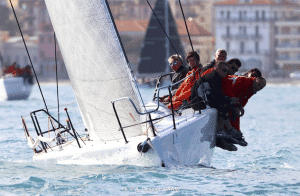 After a year of absence, the former World Champion team in Trieste with Melges 32 apply as contender for the next ORC World Championship in Sibenik in the higher class. 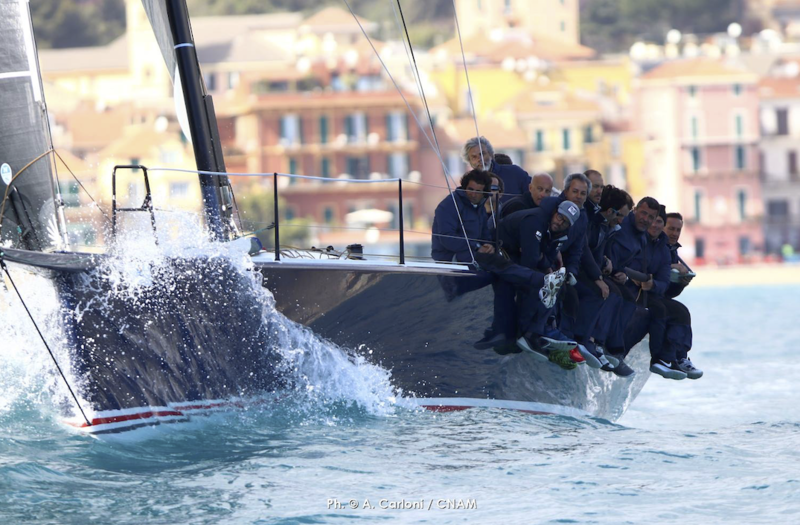 Second place for the Millennium 45 Giumat+2 by the Trusendi brothers with Sandro Alberti on board. Melges 40 Vitamina by Andrea Lacorte takes the sixth place in its debut in inshore regatta. We still have to work to improve the performance / rating ratio of this very fast One Design with canting keel. 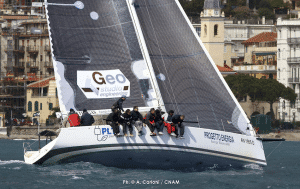 Eighth place for Salvatore Costanzo’s QQ7, for the first time with new appendices and a new sail plan. 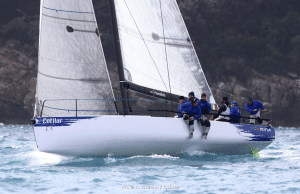 In the second class, Melges 32 Farfallina by Davide Noli, loses by only 2 points from Sarchiapone in ORC, but they tied for the first place in IRC: a good start with the goal of the European IRC in Sanremo. Thanks to A. Carloni / CNAM for the photos of the races.